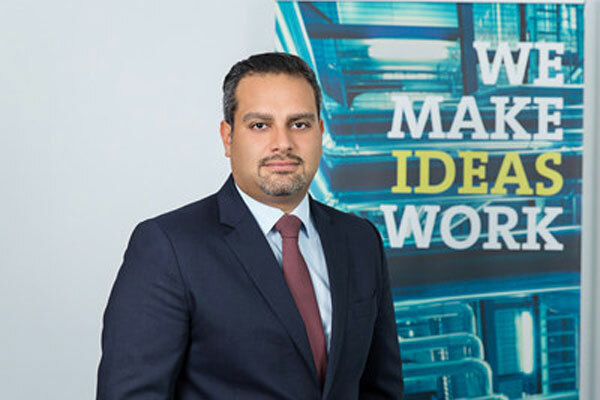 Bilfinger, the engineering and industrial solutions powerhouse has signed an agreement with California-based sour gas and sulphur management technology licensor RATE to establish a strategic co-operation that would position both companies to accelerate growth in the Middle East region. The agreement, in harmony with the strategic focus of the national oil companies in the Middle East, aims at maximising the monetisation of gas resources and harnessing the growth opportunities in the oil and gas sector. "The partnership is a great strategic fit, building on the two companies' complementary portfolio. We will together focus on delivering advanced solutions to our customers aiming at maximizing the value of their vast natural resources while creating unparalleled local value-add," remarked Ali Vezvaei, the president and CEO of Bilfinger Middle East. A leading international industrial services provider, Bilfinger aims to enhance the efficiency of assets in the region besides ensuring a high level of availability and reducing the maintenance costs. The portfolio covers the entire value chain from consulting, engineering, manufacturing, assembly, maintenance, plant expansion as well as turnarounds and also includes environmental technologies and digital applications. RATE President and CEO Mahin Rameshni said: "We are pleased to establish such an important partnership with a globally recognised company like Bilfinger. We strongly believe that our technology coupled with the strong knowhow and capabilities of Bilfinger enable us to provide the market with cutting edge solutions, in line with the strategic focus of our customers." A leading German group Bilfinger delivers its services in two business segments: engineering and technologies and maintenance, modifications and operations. The company is primarily active in Continental Europe, Northwest Europe, North America and the Middle East regions. Its process industry customers come from sectors such as chemicals and petrochem, energy and utilities, oil and gas, pharma and biopharma, metallurgy and cement.